Unlocking trophies is rewarding however one of these is easily overlooked by most players since it's missable. During the course of the game, it’s easy to overlook the “Unlocking Witness to the Mystic” trophy since it requires that you witness each of the enemy’s mystic arte in addition to your own party members’. During a battle, it’s possible to defeat an enemy without giving it the chance to use it, therefore please be cautious when you attempt to obtain this trophy as it is missable. Unlocking this trophy requires the player to witness all the Mystic Artes during battles. For the party mystic arte, it’s easier to achieve since these aren’t missable. However, boss Mystic Artes are also required to be witnessed. Another thing to note is that when you defeat even just one boss without allowing it to use its Mystic Arte during battle, you have to start over if you plan on unlocking this Trophy. There are generally two types of Mystic Artes concerned when unlocking this trophy: The Party Mystic Artes, and the Enemy Mystic Artes. In order to unlock the trophy, each party member must execute each of his Mystic Arte at least once. Party members have 3 mystic artes each. To unlock the third one, you have to reach the last dungeon and defeat all the mini-bosses. A tip to easily obtain the level 2 and 3 mystic artes is to perform mystic arte chains. Another type of mystic arte is the “dual mystic arte” which is performed by two members of the party using at least 5 BG. To perform this, you need to press and hold then the corresponding Switch Blast (D-Pad direction assigned/ ) of the party member you want to perform the Dual Mystic Arte with. 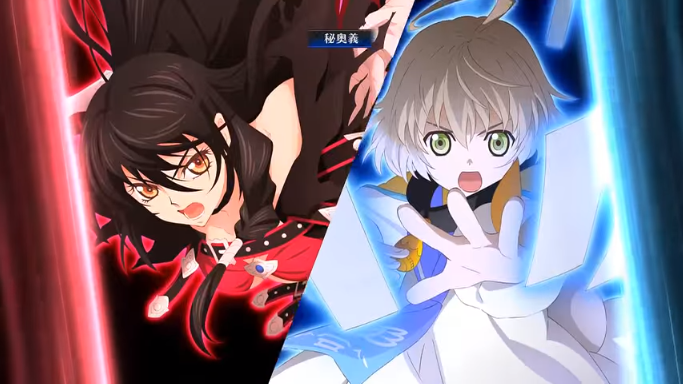 One example is Velvet and Laphicet’s dual mystic arte. To perform this make sure you’re playing as Velvet and have at least 5 BG. Start by positioning Laphicet so that when you press DPad-UP it Switch blasts to him. Now simply, perform a combo as Velvet, then press and hold + . Having the enemy perform a Mystic Arte might require some patience. Although conditions are still yet to be verified. One way to prevent your party members from auto-blocking the opponent’s attacks is to run around in front of them. This increases the chance of the enemy landing a hit which may trigger their mystic arte. Most of the enemies have one mystic arte each however there are notable exceptions to this rule. Among them include: Phoenix in Titania and Dark Turtlez in Katz Village. 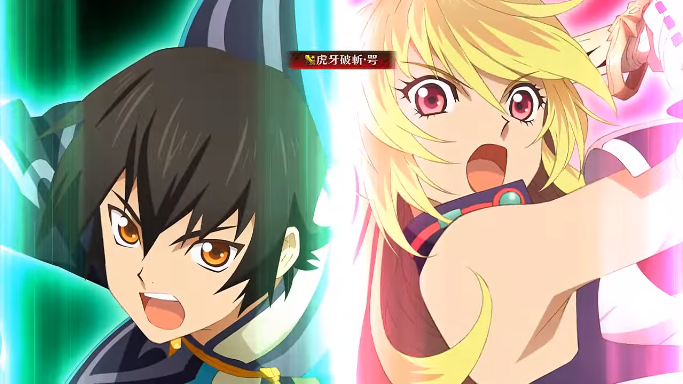 In addition, the duo Milla and Jude at Normin Island execute a dual mystic arte. Make sure to keep them both alive to have them perform it. It is worth noting that events that show the characters interaction with each other only happen at specific conditions. Thus if you’re concerned with the Story progression, it is suggested that you allow the Party to interact with the Bosses during battle.